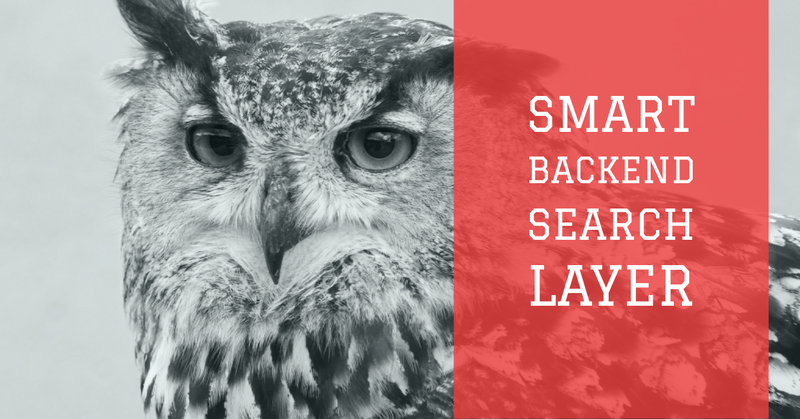 “Smart Backend Search Layer PRO” is a WordPress plugin which invisibly turns your website’s search forms, AJAX searchs to powerful, smart, fast search engine. So it doesn’t need any code configuration, shortcode, code modification. Just install it, build its first indexation with one click, that’s all. It will start working with your theme without any code change. The free version of the plugin works just fine and includes all major features, but if you need more features and remove limits you can purchase our PRO version. * PRO version can index unlimited post/page/products etc., while default version can index up to 1000 posts.